With Majestic Home Management on your side, you'll never worry about the condition of your home. WE OFFER A COMPLETE LINE-UP OF HOME WATCH SERVICES TO PROTECT YOUR HOME. At Majestic Home Management Services, Inc., we will set up an individualized Home Watch program that fills your needs. Whether you are a snowbird who is in Florida all winter and away only in the summer months or a snowflake who continually goes back and forth, our customized plan will be put together to suit your individual needs. Our highly trained team members will inspect your home once a week when you are not here, completing a detailed checklist for your home. You will be notified immediately of any issues that may arise and offer our expert advice on how to best resolve the problem. We can also accept deliveries for you, bring in packages, take out the trash on pick up day, forward your mail or even food shop for your arrival. Our concierge service is here for you. That is our promise. A dedicated home service manager to perform your inspections. Our 60-point inspection on every visit. A property management program tailored to your precise needs. Regular inspections to safeguard your property. Swift response in the event something happens. Assurance and peace of mind! With Majestic Home Management Services, Inc. you won’t have to worry about your Florida home while you’re away. For more than 12 years, we’ve built a reputation as a trusted home services company by treating our customers’ homes as we do our own. 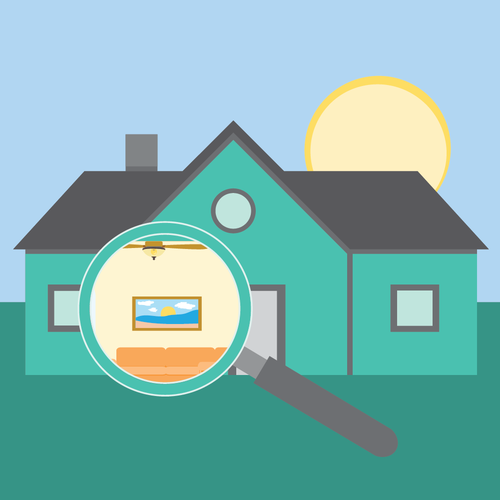 Every home watch inspection is thoroughly documented with a detailed status report. Call us at 561-775-1839 or email us below to request a free, no obligation service walk-through for your home or property.